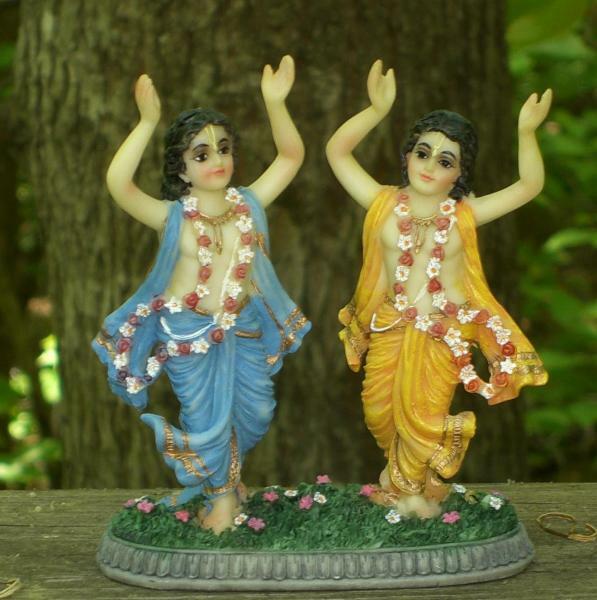 Prabhupada: So you teach them that before Gaura-Nitai, let them chant Hare Krishna and take prasadam. Yugadharma: Yes. I would like to do this in Laguna Beach on the highway.